both e-book and print formats, as Vol. 61 in Aqueduct's Conversation Pieces series. The pieces in If Not Skin are united by themes of embodiment—all that a body can be, all that can be a body, by magic, science, and experience. Not all bodies grant ease, but neither are all arduous bodies necessarily shaded with horror. 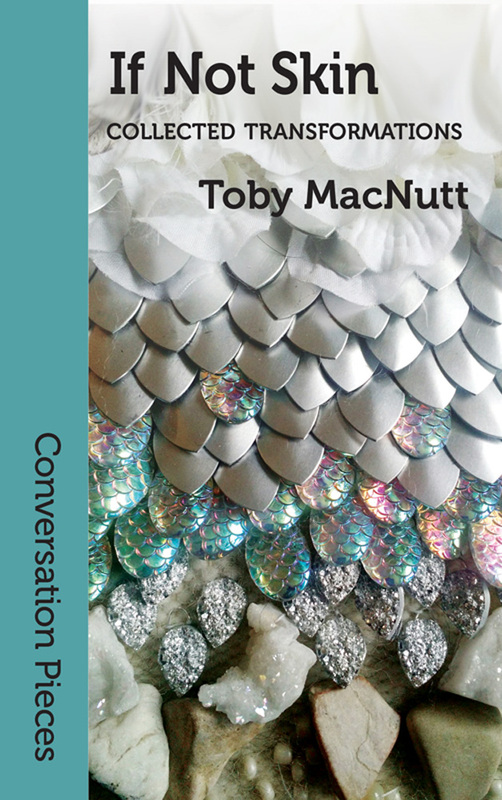 Move through pain, pleasure, gender, freedom, age, and memory with every shapeshift, taking them in through richly textured, sense-heavy poetry and prose. 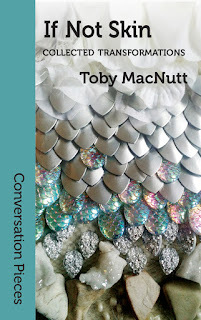 You can purchase the book now at http://www.aqueductpress.com. And you can read a sample from the book. 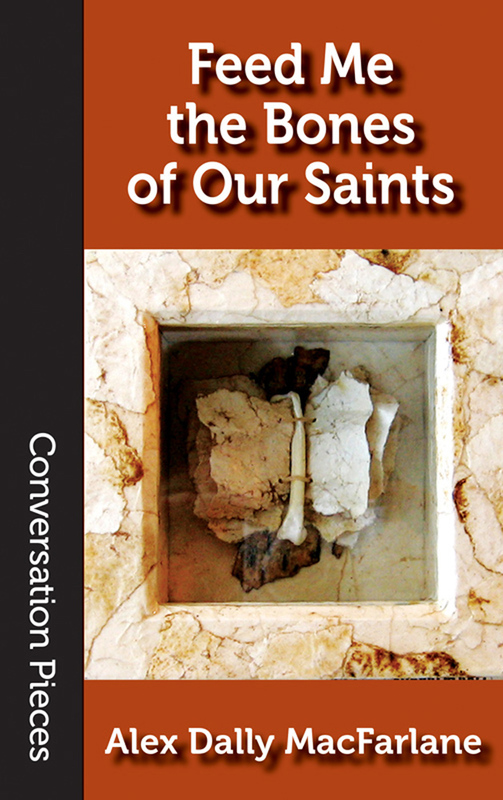 I'm pleased to announce the release of Feed Me the Bones of Our Saint, a collection of short fiction by Alex Dally MacFarlane, as the sixtieth volume in Aqueduct's Conversation Pieces series, in both print and e-book editions. A civilization of only women and foxes fights against its extermination. A series of maps point to the place of our sun in alien skies. A story of vengeance is told and then lost, held only in the wind's teeth and rain-ruined tapestries. A god creates a narrative map of a nation. Foxes run through these stories, in various guises. They make memories, turn history into truth or toss it aside—but they're as susceptible as we are to being forgotten. 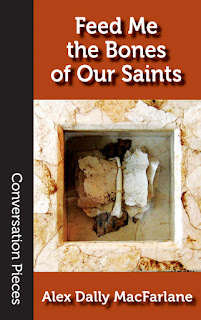 You can read a sample from the book or purchase it now at http://www.aqueductpress.com/books/978-1-61976-142-1.php.